Former Vice president, Atiku Abubakar has acquired a building for his presidential campaign . The building is located at the Ademola Adetokumbo Crescent of Abuja. Sources said activities on Atiku’s presidential ambition would kick-off fully when the Ramadan fasting is over. 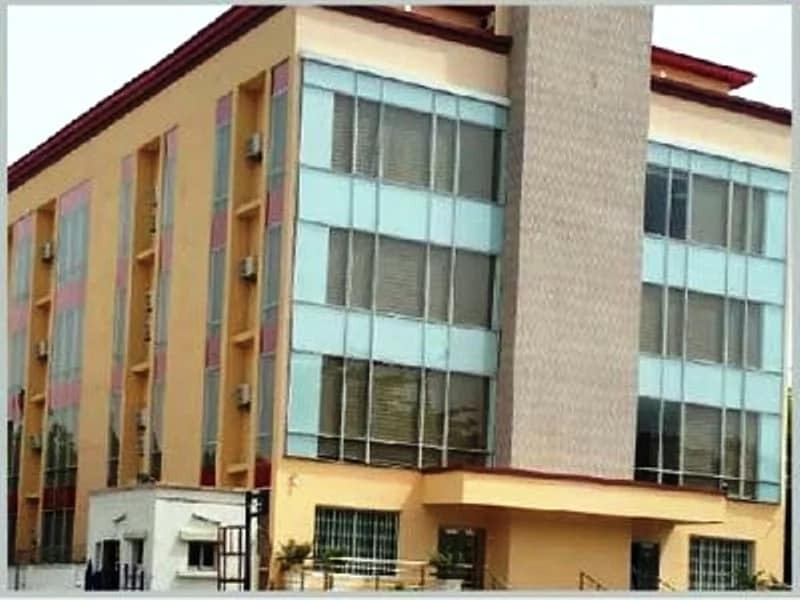 The former vice president of Nigeria, allegedly acquired a 5-storey building to serve as his presidential campaign office in Abuja. The Nation reports that Atiku’s political machinery is already on top gear. 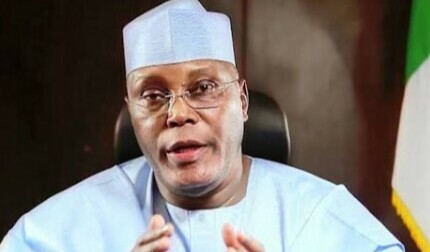 It was also gathered that many of Atiku’s supports are holding informal high-powered meetings in Dubai and Saudi Arabia as a move to actualise his ambition to run for Nigeria’s presidential seat in 2019. 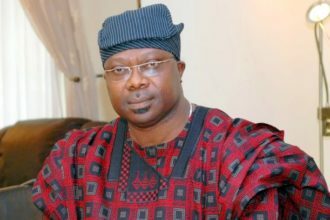 The media adviser to the former vice president, Paul Ibe, however said he is not aware of the acquisition.